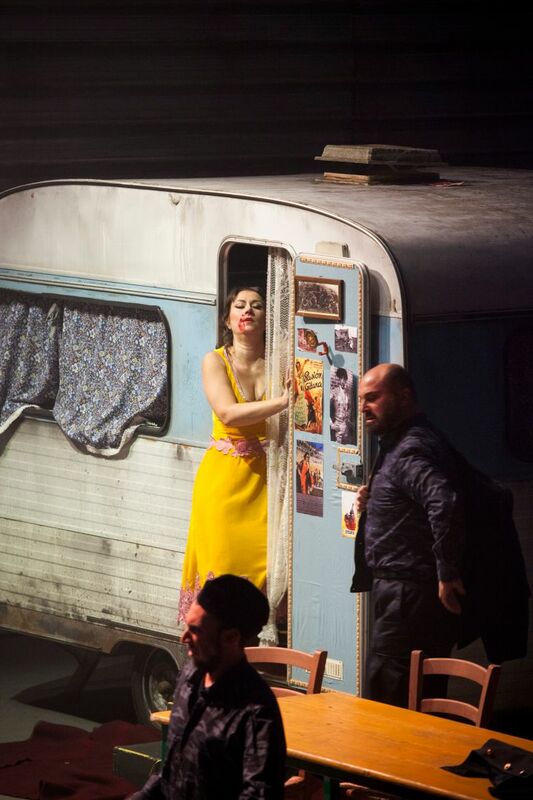 FLORENCE, Italy (AP) — Carmen, the opera heroine, gets to live instead of being slain — thanks to a bold twist to the finale of the Georges Bizet work by some who believe it’s time to say enough to violence against women. 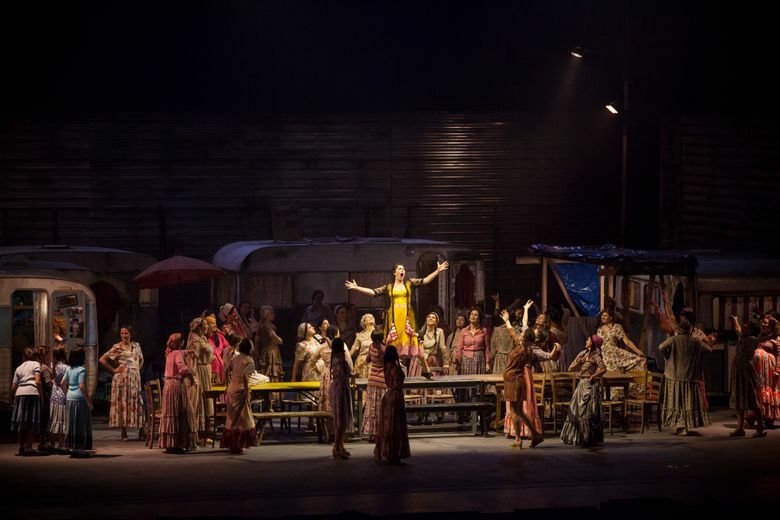 The production of “Carmen” this month at the Maggio Musicale Fiorentino theater in Florence is the talk of the town, and seats are sold out through the last performance on Jan. 18. In the classic opera, first performed in Paris in 1875, the feisty gypsy Carmen is murdered by Don Jose in a fit of jealousy. But those in the cast thought the time was ripe for a new finale given Italy’s recent, burgeoning movement to combat male violence against female partners or relatives. And so this production’s ending has the heroine shooting to death Don Jose. The reaction from opera-goers and on social media was mixed. Luca Paoletti, who was in the audience, was lukewarm about the ending. “I do not consider it a great idea, but it can be useful for talking about the issue of violence on women. It takes the risk to open the door to interpretation that can twist the real spirit of the opera, but we can accept it as a provocation,” he said. Opera reviewer Alberto Matteoli of La Stampa thought the production fell short of the revolution that it hoped to provoke. “It is legitimate to do everything on the stage, but the politically correct does not have retroactive value,” Matteoli wrote. News of the scene change sparked a flurry of protests on Twitter, with some tweeting with the hashtags #FakeEndings and #CarmenNonMuore (CarmenDoesntDie). Simeoni, the soprano, said the reactions were understandable, given the often traditional approach to opera. “The opera buff wants to go to the opera and see the scene exactly as it was, as seen for so many years at home or on their own video cassettes or DVDS and or maybe they have seen it so many years ago, and makes a fuss,” Simeoni said. The theater’s superintendent, Cristiano Chiarot, told the Italian news agency ANSA earlier this week that the production is sold out. He said the production as it is now will stay in the theater’s repertory for the next two or three years, and will be back on the program in fall 2018.